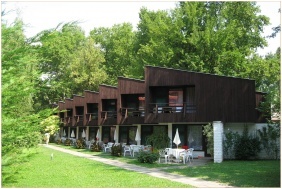 On the Southern shore of Lake Balaton, in Balatonlelle, Melis Pension and Restaurant offers home experience, and intensive relaxation right at the lakeside, in a pleasant, relaxed and quiet atmosphere, far from the city noises. 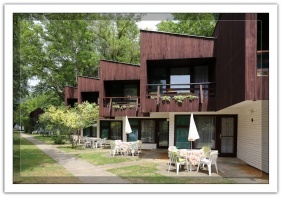 The family-friendly Melis Pension has 13 apartments. 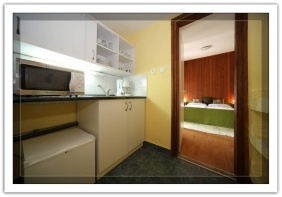 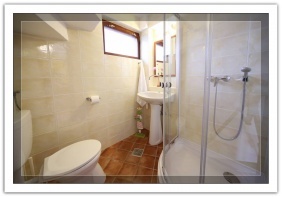 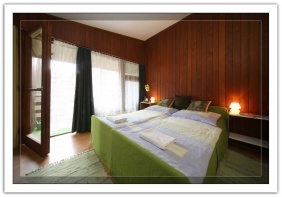 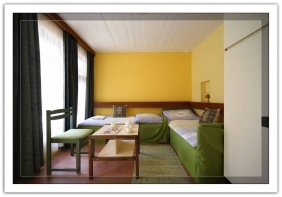 The 2-level apartments are suitable to host 2, 3 or 4 persons. 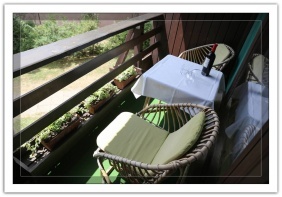 Apartments have a living room, a bedroom, a shower room, a kitchenette (fridge, microwave oven, tea-maker, coffee-maker, plates, cups, glasses), satellite television, Wi-Fi, balcony and porch. 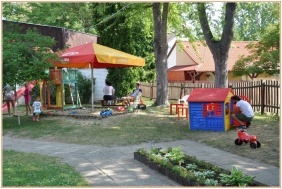 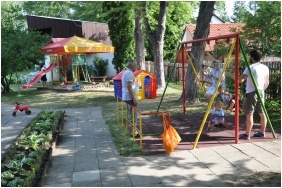 Melis Pension would like to make the daily routine of families with small children easier, so they have a wide selection of toys, also a sandbox, a slide and swings await the children. 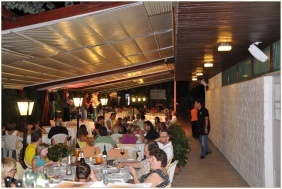 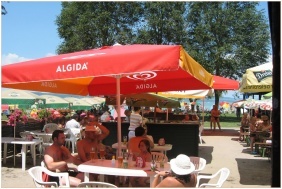 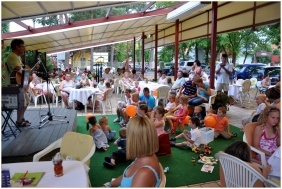 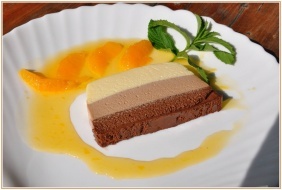 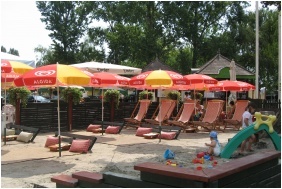 However, they can provide an expert babysitter, so the parents can enjoy the icy fruit drinks and cocktails on sandy beach, in the restaurant or the unforgettable Balaton sunset. 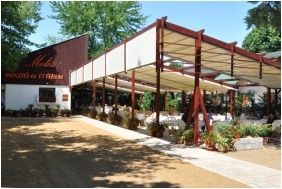 Please fill out this form to make a reservation!